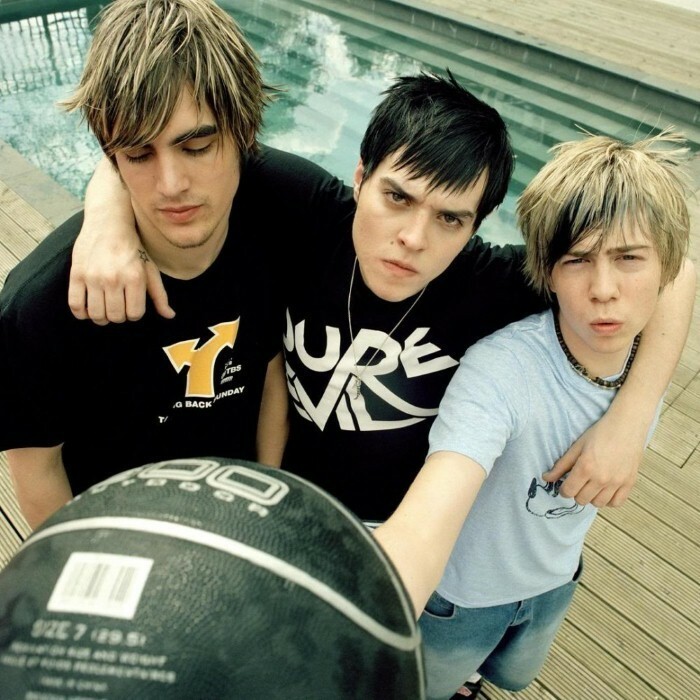 On 5 October 2015, The Sun rumoured that Simpson was set to rejoin Busted After this, a photo made its way around the internet that showed the three members of Busted silhouetted in front of a red background. Words appeared to be blurred out at the bottom of the image, but above that was the words "Join us for a special announcement Tuesday November 10th 2015". This implied that the band was reuniting, with further speculation that the three would embark on a reunion tour together. 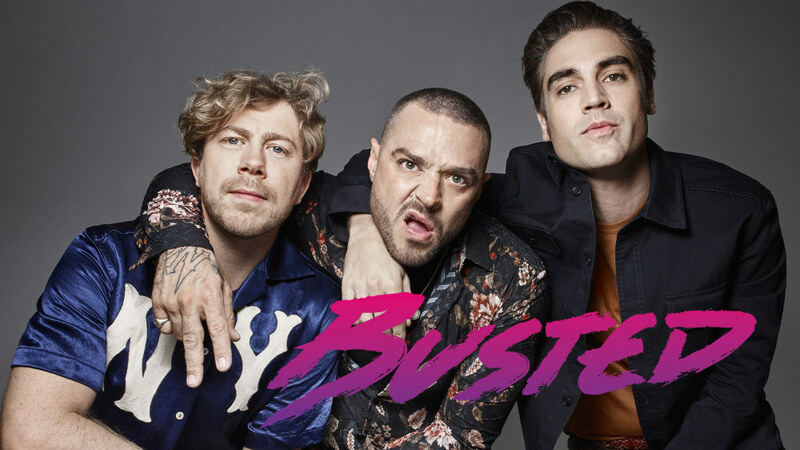 On 10 November 2015, Busted announced a thirteen-date arena tour in the UK and Ireland would take place in May 2016. 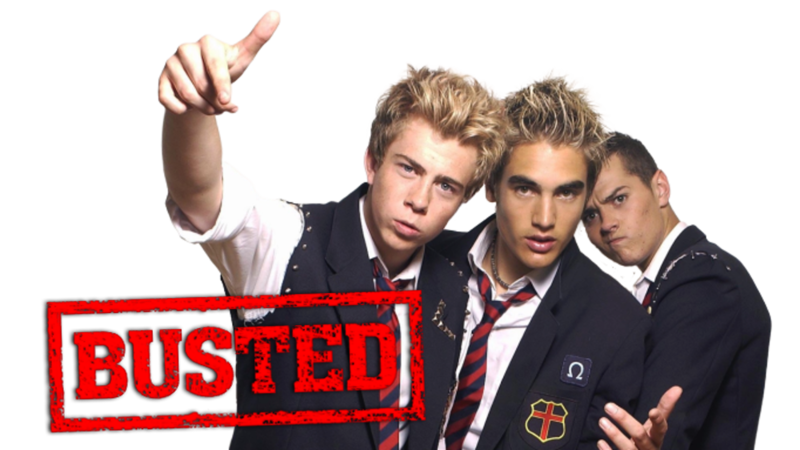 At the same press conference Busted announced their third studio album.